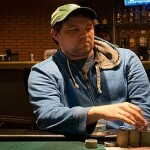 US poker pro Brad Albrinck is the new champion of prestigious World Series of poker Harrah’s Cherokee circuit main event. He collected an amount of $275,877 as first prize. This is second gold ring win for the winner Albrinck. 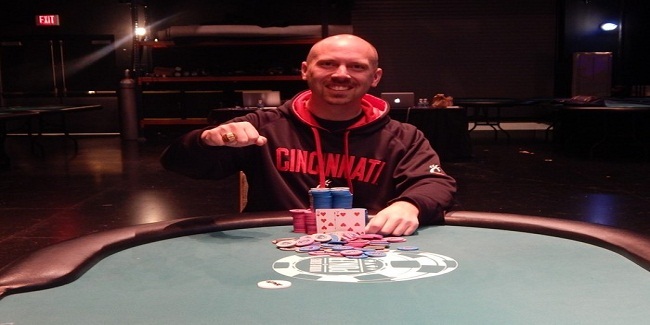 His first gold ring win was back in September 2013 at the Horseshoe Casino in Cincinnati. 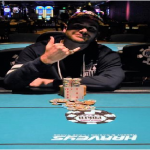 The $1,675 buy in Main event received 968 entries from various parts of the world and from United States, but it was Brad Albrinck who completed the job. 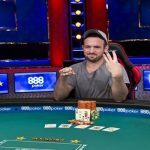 Albrinck looked very happy after this perfect poker shot of his career. He said, it was a slow start for me, because I was dealing with pretty short stacks and was kind of thinking that it may be difficult, but I’m happy I did it. 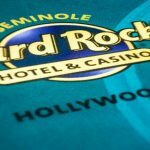 Once looking good at final table on day 3 Jason Rivkin couldn’t manage to win the championship title and becomes runner up. He leaded the chip all the way to the heads up but unfortunately missed the chance to win this for him. At time Rivkin held a 5:1 chip advantage against Albrinck, but things turned in favor of Albrinck because of a couple of big blows. 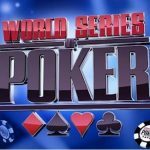 All time earnings for Albrinck in WSOP is now over $800,000 and this looks amazing. Till date he has made 27 different cashes, one previous gold ring and another gold ring at here. 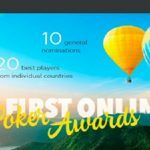 Now as he has won a WSOP Circuit, he would get an automatic entry to 2017 Global Casino Championship. 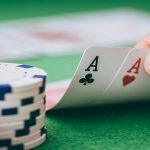 Get latest UK poker news at real poker online. 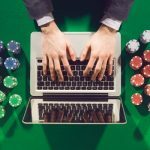 Online poker game is growing in United States and hence it becomes very important for a player to know about sites which are operating legally in USA and to know that you can check out this site.